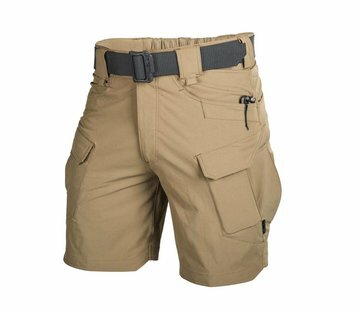 Helikon Outdoor Tactical Shorts (Shadow Grey). 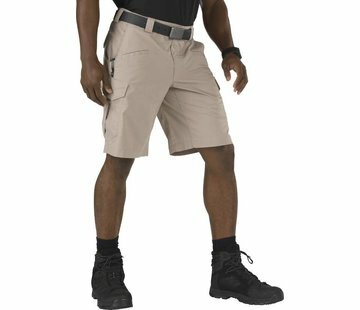 These shorts (8,5’’ inseam) are based on our Outdoor Tactical Pants® design. 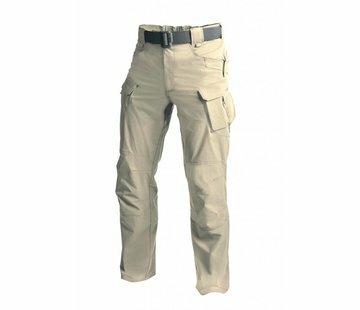 Feature new, highly stretchable fabric that performs very well in outdoor activities.